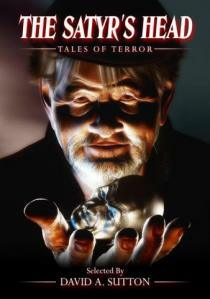 Shadow Publishing’s collections of stories are always good value – an excellent selection of tales of horror. Edmund Glasby’s collection is no different. 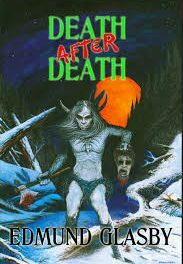 Filled with some fascinating ideas and concepts, they are all exceptionally easy to read, and will satisfy most horror fans. He manages to explore many different cultures and mythologies within his tales, ranging from Siberia to Malaysia, to Canada, to Nazi Germany. 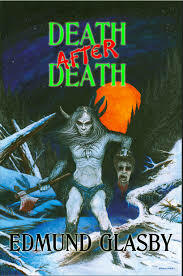 The titular “Death after Death” has a very novel concept for serial killing – using past-life regression and psychological suggestion. 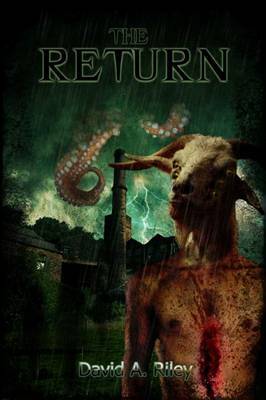 The lead character, Anthony Harris, finds himself reliving his death, again and again. Torn apart by wild horses, he cannot work out why he is plagued by these visions, until he comes to a very messy end. “Dead on Arrival?” is a fascinating tale, exploring the Malaysian myth of the Penanggalan, a vampire-like creature. The Penanggalan appears to be an attractive woman during the day, but at night, she detaches her head from her body, and this flies around with its entrails dangling, draining victims of their blood. When Dr Webb receives a headless body into his morgue, strange things start to happen. 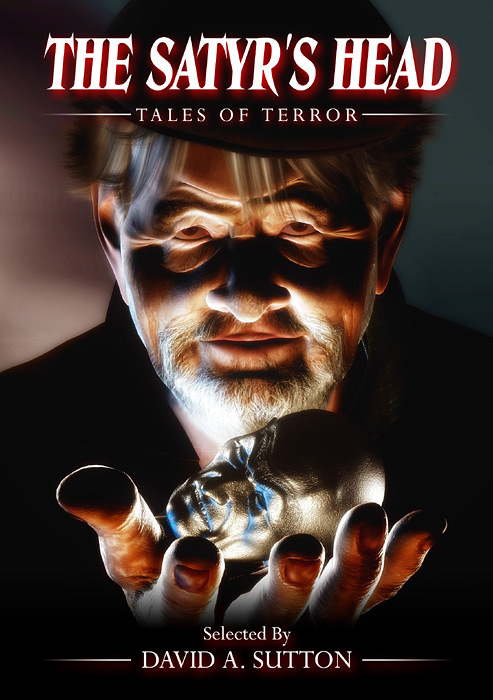 Glasby’s work is good, classic horror that explores many different corners of our world, dragging their most horrific myths and legends into the light for the reader to enjoy.